I just suffered a miscarriage at seven weeks. It was definitely before 40 days according to the date of immersion. The miscarriage happened a week ago, and next Thursday is asara betevet. Am I right to assume I won't need to fast since I am feeling weak? I usually don't fast for two years after childbirth. 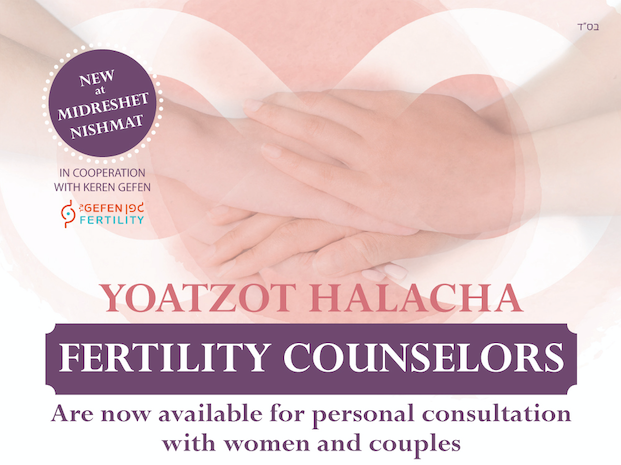 What is the halachic time frame that I don't need to fast minor fasts after a miscarriage? 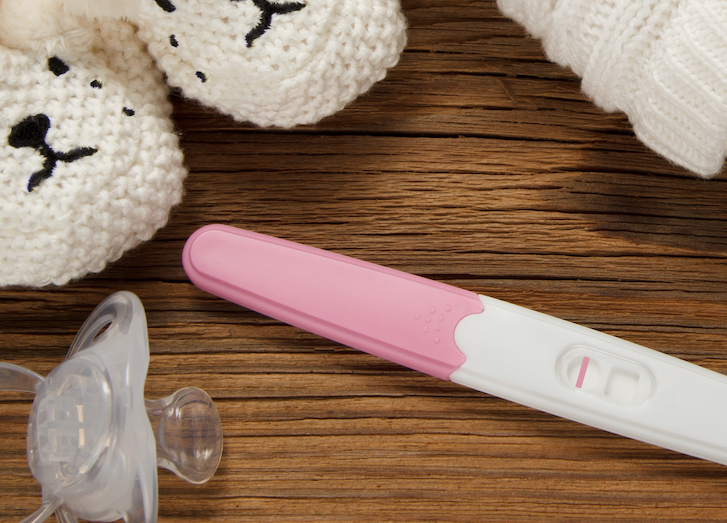 A miscarriage that takes place within forty days of immersion does not have the same halachic status as childbirth. The two year exemption from fasting on minor fast days does not, as a rule, apply after a miscarriage within forty days. Whether you should fast on Asara B'tevet depends on your medical condition. Please check in with your health care provider about the advisability of attempting to fast and get back to us or a local halachic authority with details.